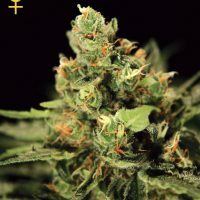 Greenhouse Seed Co. Indica Mix G produce a cannabis plant with Photoperiod genetics and a flowering time of 9 weeks. 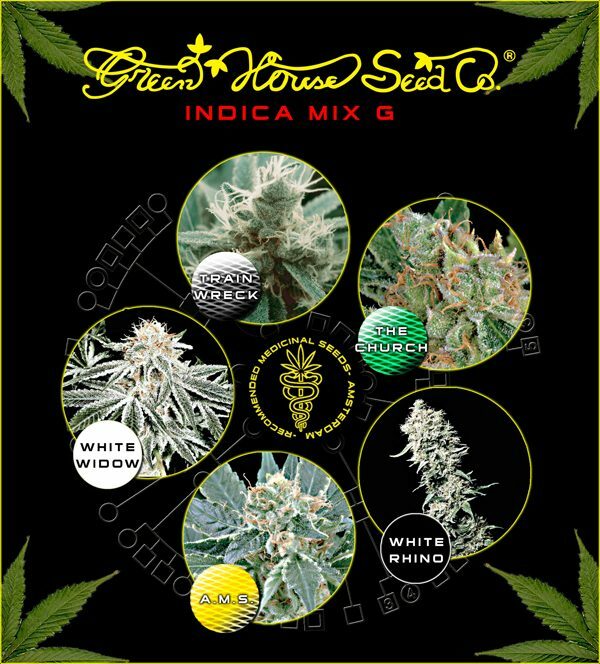 Buy Greenhouse Seed Co. Indica Mix G at the lowest price online now! 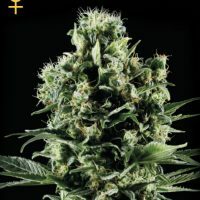 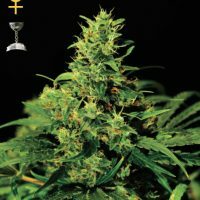 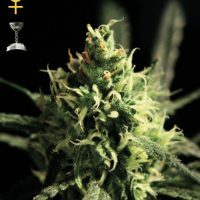 SKU: FSGHCIMG-10-1 Category: Greenhouse Seed Co. 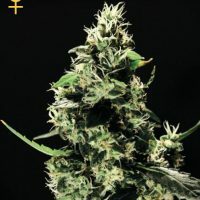 Various mixed packs. 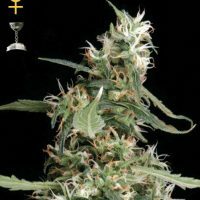 Coloured feminised seeds with a revolutionary coating which contains an anti-pathogen and root stimulator.